Halsey Performs "Without Me" at the 2019 I Heart Radio Music Awards! Phantom of the Opera is Coming Back to PPAC! 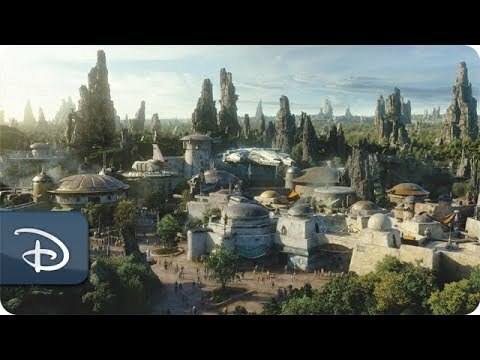 Disneyland's Star Wars: Galaxy's Edge Opening Early! Rhode Island Father & Daughter Audition on The Voice! 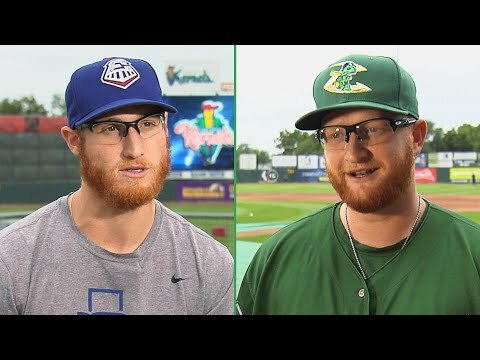 How Are These 2 Brady Feigls Not Related?? Queen Opens The Oscars With "We Will Rock You!"